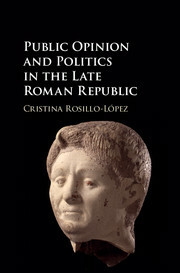 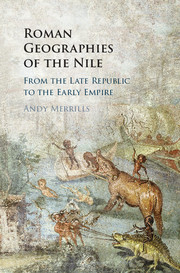 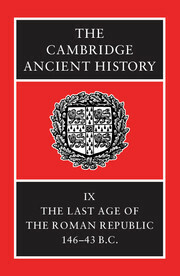 Cristina Rosillo-López is Senior Lecturer in Ancient History at the Universidad Pablo de Olavide, Seville. 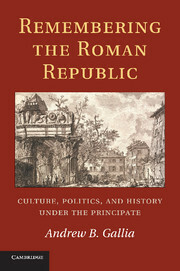 Her first book, La corruption à la fin de la République romaine: aspects politiques et financiers (2010), studied corruption during the Late Roman Republic, and received the Maestranza Order Research Award 2013. 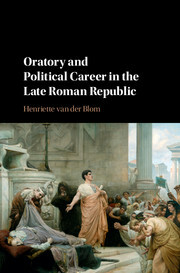 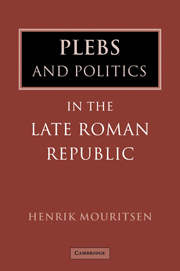 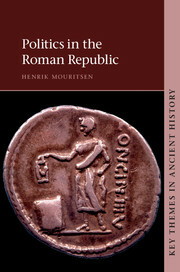 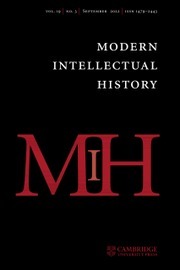 She has also written several articles and book chapters about politics, popular political culture, financial matters and rhetoric in the Late Roman Republic.